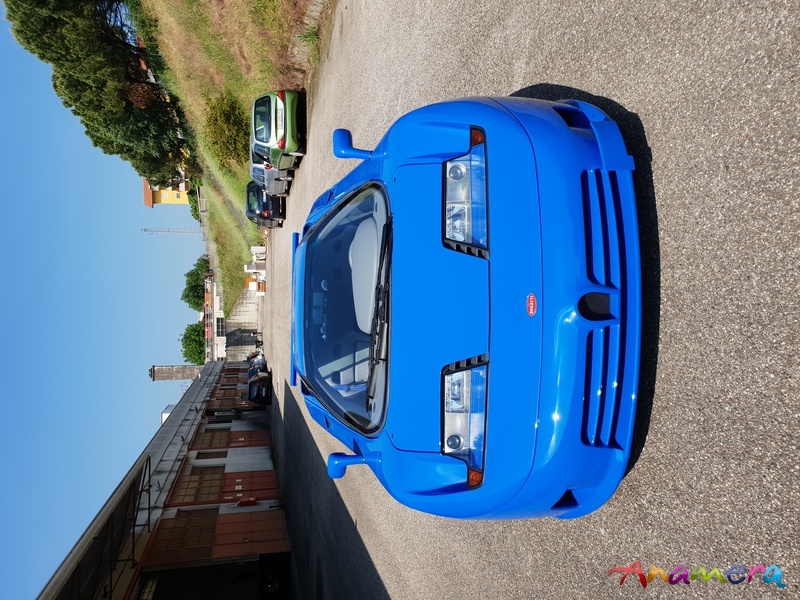 The Bugatti EB 110 is a mid-engine sports car produced by Bugatti Automobili S.p.A. from 1991 to 1995, when the company was liquidated. It was the only production model made by Romano Artioli's Italian incarnation of Bugatti. 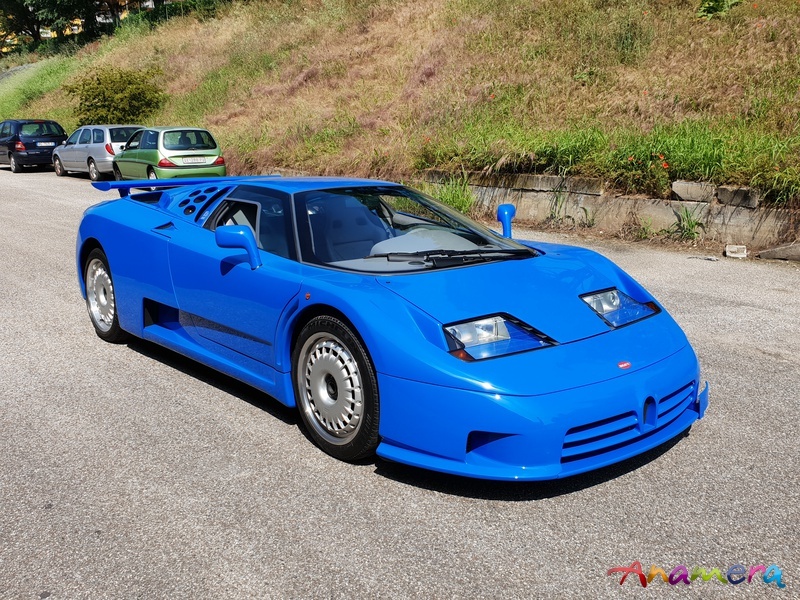 The Bugatti EB 110 was unveiled on 15 September 1991, at both Versailles and in front of the Grande Arche de la Défense, near Paris, exactly 110 years after Ettore Bugatti's birth. 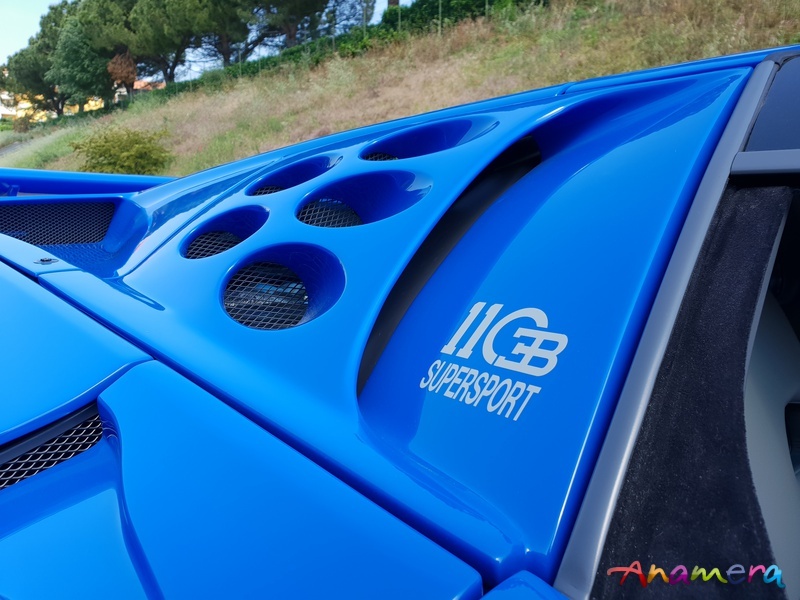 In 1992, a lighter and more powerful model with 600 PS (440 kW; 590 hp) called the EB 110 SS ("Super Sport") was introduced. The Super Sport could attain a top speed of 216 mph (348 km/h) and could accelerate from 0–62 mph (0–100 km/h) in 3.2 seconds. Early in 1994, Formula One driver Michael Schumacher purchased a yellow EB 110 SS, giving the company a great deal of publicity. Schumacher retained the car until 2003. Derek Hill, son of American Formula One champion Phil Hill, was one of three drivers on a team that competed with an EB 110 in the United States at the 1996 24 Hours of Daytona. 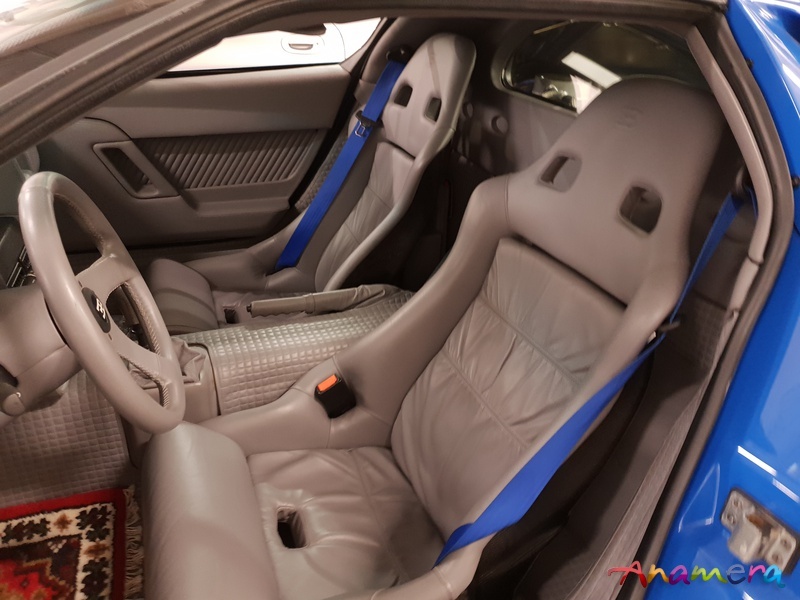 Hard times hit the company in 1995 and as a result of chairman Artioli's over-ambitious purchase of Lotus in addition to the company's quest to develop the EB112 four door car, the company was bankrupt. 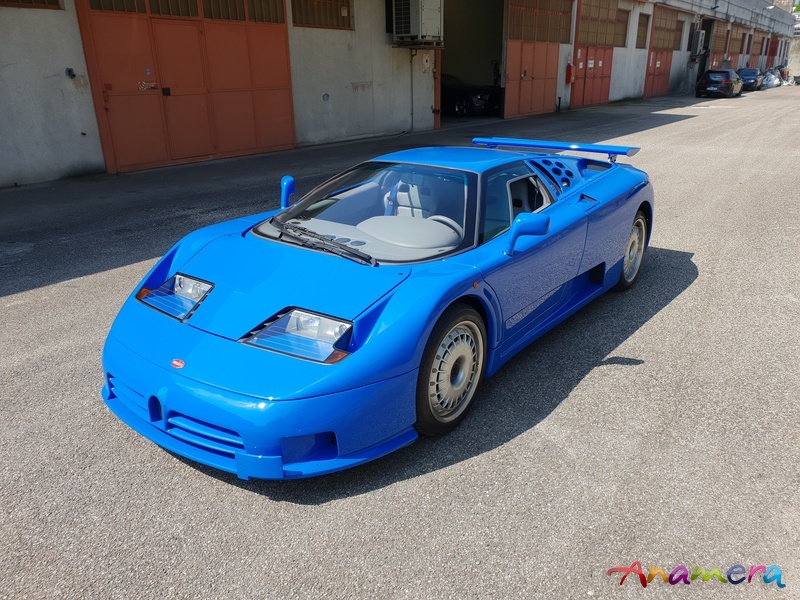 Dauer Racing GmbH of Nuremberg, Germany, bought the semi-finished EB 110 cars in the assembly plant plus the parts inventory through the bankruptcy trustee. The remaining chassis and a version of the engine were later developed by B Engineering into their Edonis sports car. The car uses a double wishbone suspension, with the chassis built by Aérospatiale, an aircraft company, and made from carbon fibre. Equipped with Gandini's trademark scissor doors, it has a glass engine cover that provides a view of the V12 engine. 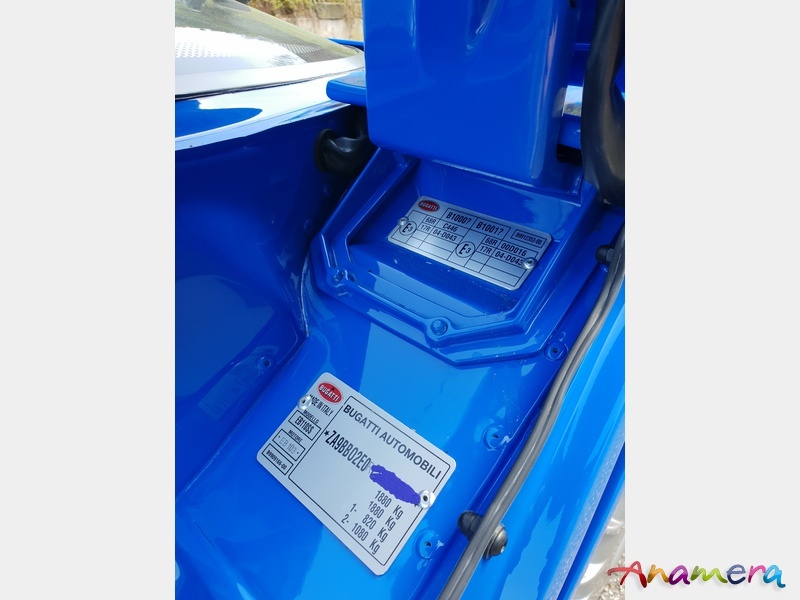 The GT is equipped with a speed-sensitive electronic rear wing that can be raised at the flick of a switch, while the Super Sport has a fixed rear wing.